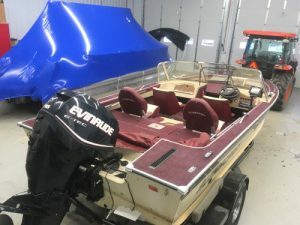 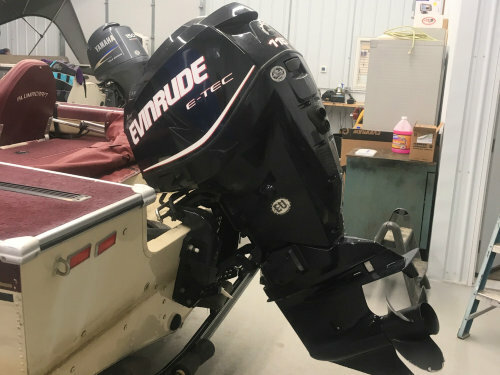 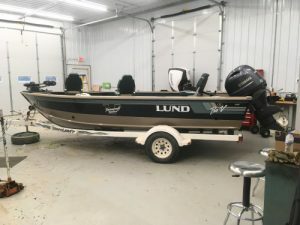 If you’re looking to buy a quality used boat or used motor in the Crane Lake Area, Handberg’s Marina is the place for you! 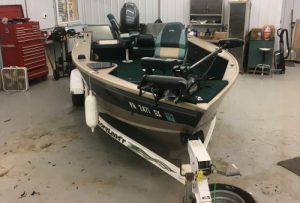 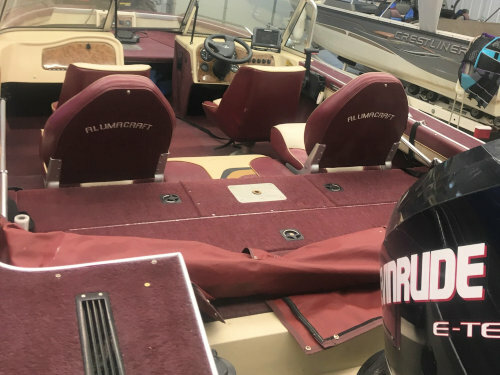 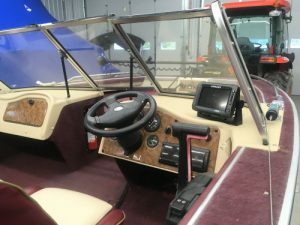 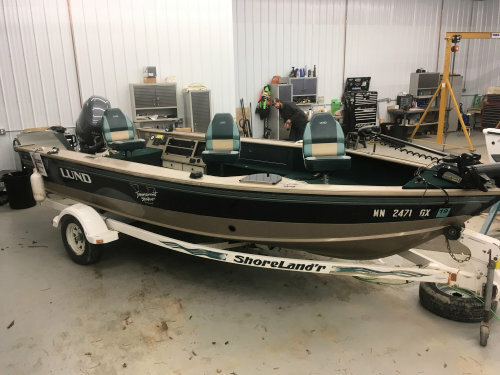 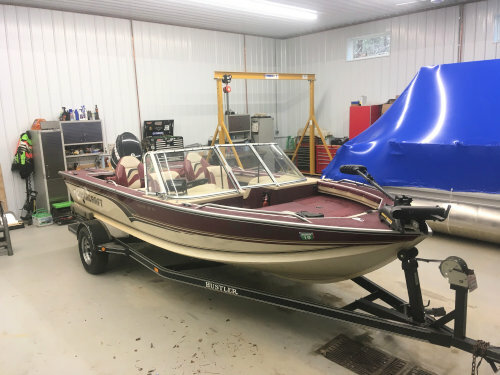 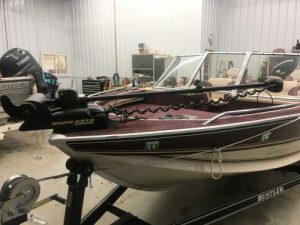 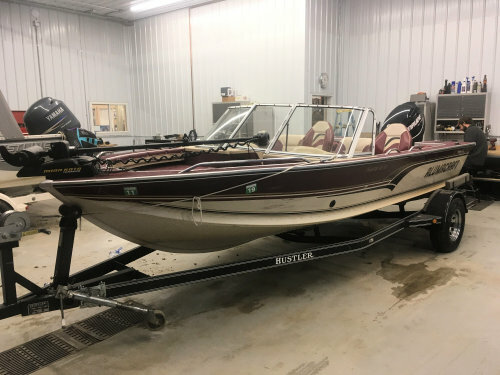 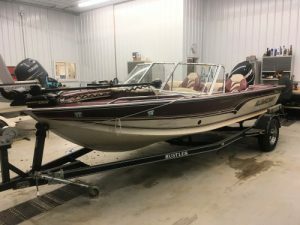 Find a great selection of used boats and motors, as well as boat and motor rentals, and a full marine service department. 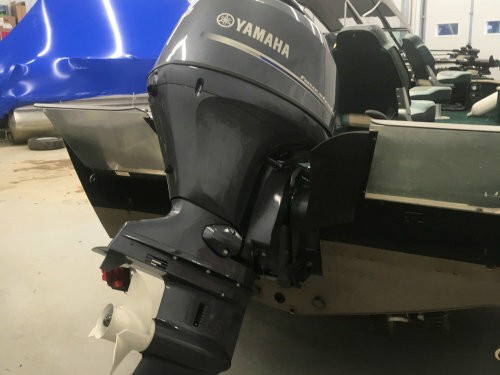 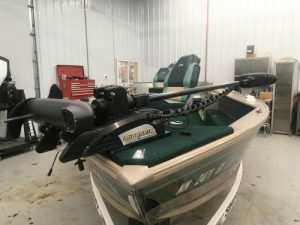 Check back frequently for used boat and motor inventory!